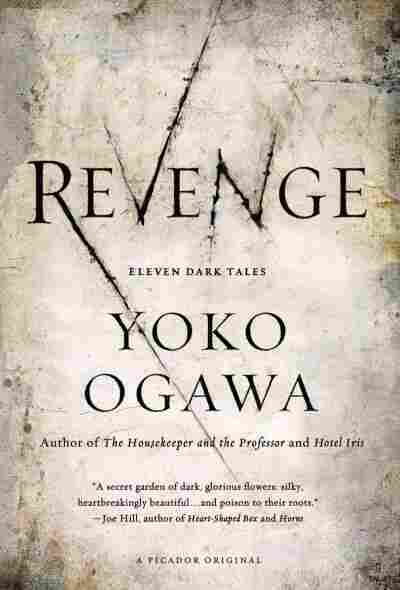 Book Review: 'Revenge' By Yoko Ogawa Fiction is reality and reality fiction in Revenge, Yoko Ogawa's absorbing cycle of interlinked, eerie tales. Readers may detect the shadows of Murakami, Borges and Poe, but, says critic Alan Cheuse, Ogawa's delicious tales cast their own singular spell. It used to be a truism among critics of British poetry that Keats and most of his fellow Romantic poets worked in the shadow of John Milton. I'm not making a perfect analogy when I suggest that most contemporary Japanese writers seem to be working under the shadow of Haruki Murakami, but I hope it highlights the spirit of the situation. You certainly get that feeling of being haunted by Murakami when you begin reading the "Eleven Dark Tales," as she calls them, in this story cycle by Yoko Ogawa. The situations seem made for Murakami's particular blend of the real and the fantastic. In the opening story, "Afternoon at the Bakery," a customer comes into a shop to buy strawberry shortcake for, as it turns out, a child who died years before. Or there's the story "Old Mrs. J," in which the narrator's landlady grows carrots in her garden in the shape of human hands. But as you read along, you find Ogawa ascending into an orbit of her own — one that's at least as high as Murakami's — as in the story "Sewing for the Heart," which features a bag designer whose customer is a woman with her heart growing on the outside of her chest; or in the flatly told but utterly bizarre trio of linked stories "Welcome to the Museum of Torture," "The Man Who Sold Braces" and "The Last Hour of the Bengal Tiger." By the time you meet that tiger pacing about the garden of the two old women who founded the Museum of Torture, you may find that you're already in an alternate universe, something akin to Murakami's world with two moons in IQ84. But there's a telling difference: More and more incidents appear that have already occurred in other stories. The Torture Museum happens to be run by the brace salesman. The bakery shop of the first story turns out to be a location in a novel carried around by a mysterious woman with a dog in another story. A garden of kiwi fruit links a couple of tales, as does an overturned truck that spills tomatoes across a highway. And that Bengal tiger? In one story it's alive and vital; in another it has died, and its pelt has become a coat that warms — before it chills — the narrator of the brace-salesman story. 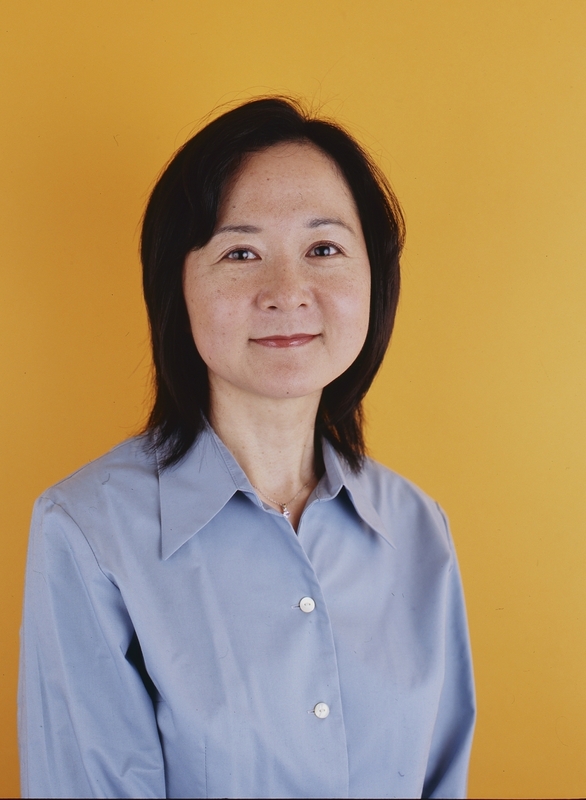 Yoko Ogawa is the award-winning author of The Housekeeper and the Professor and Hotel Iris. When the woman whose heart is outside her body reveals it to the bag maker, whom she engages to cover it with one of his creations, he sees it above her breast "pulsing and contracting." He says it "seemed to cringe under my gaze. ... It could fit in the palm of my hand. A pale pink membrane of delicate muscle tissue surrounded it." A doctor believes he can operate on the woman successfully and place her heart in her chest cavity, but we hear — in another of the stories — that she is murdered in her hospital bed. These and other links lead you, the reader, to recognize a strange and eccentric truth about this collection. 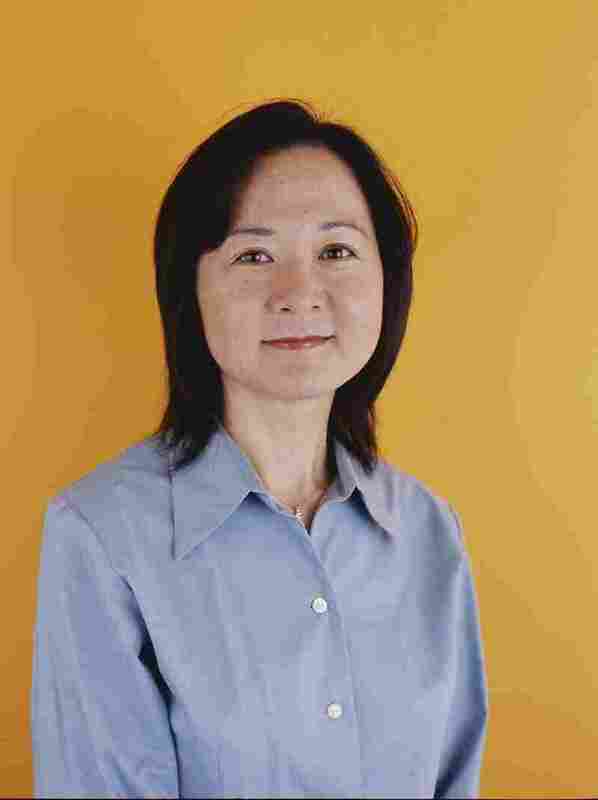 Ogawa makes each of the stories seem like odd, if convincing, standalone works of short fiction and at the same time like metafictional products created by the characters in several of the stories. Are you reading about a trip to the zoo in a novel by one of the characters, or a trip to the zoo in a story by Ogawa? By the time you begin to recognize this paradox as the guiding principle of the stories, you're in too far to stop. So, really, it's not just Murakami but also the shadow of Borges that hovers over this mesmerizing book. And in that telltale heart, one may detect a slight bow to the American macabre of E.A. Poe. Ogawa stands on the shoulders of giants, as another saying goes. But this collection may linger in your mind — it does in mine — as a delicious, perplexing, absorbing and somehow singular experience.